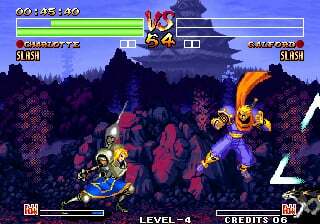 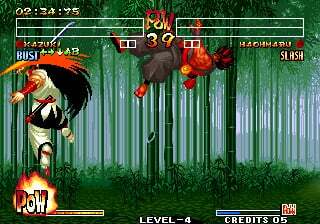 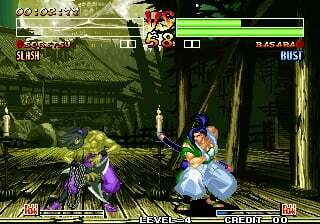 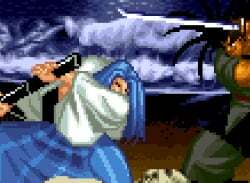 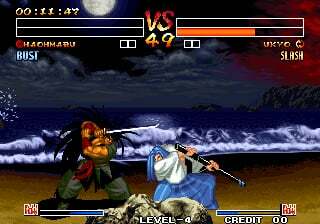 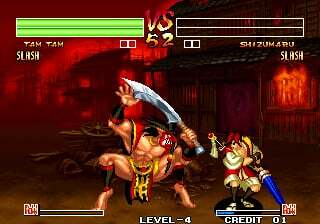 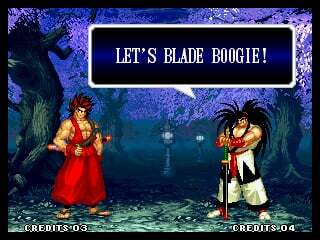 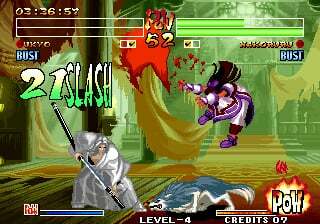 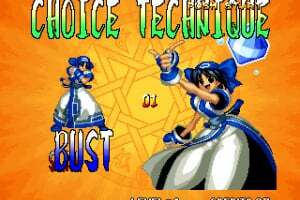 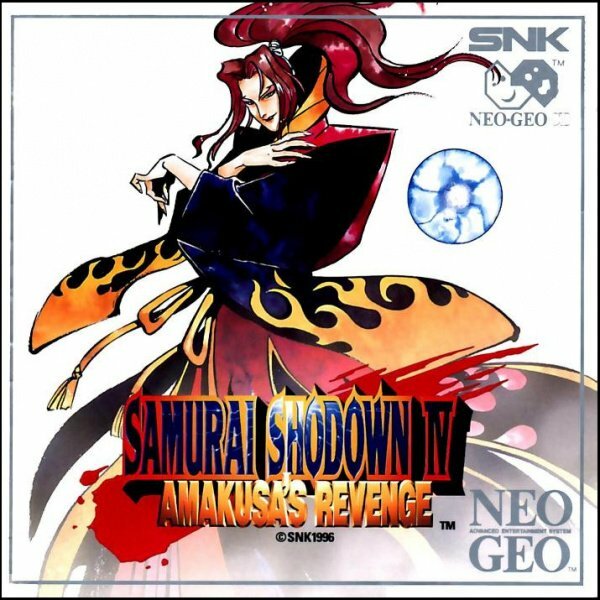 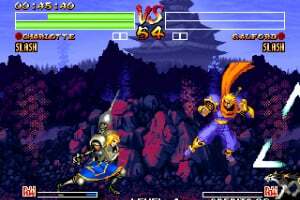 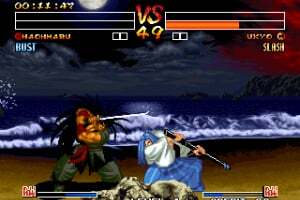 Samurai Shodown IV: Amakusa's Revenge is the fourth instalment in the Samurai Shodown series that originally launched in 1996. 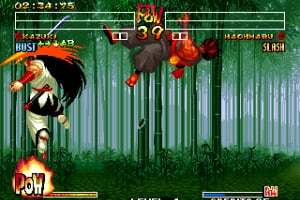 The combat system has been tweaked to enhance the experience, including a vastly altered Rage Explosion System and new more powerful chain combos. 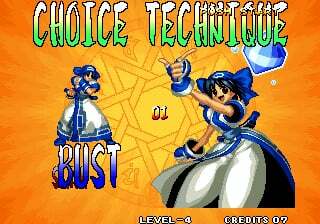 There are also multiple endings depending on the time taken to clear the game, encouraging you to improve your skills and speed if you want to see the One True Ending. 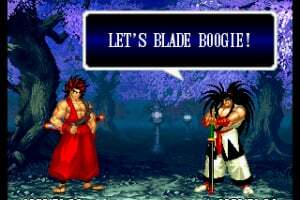 Is there going to be a Switch review?